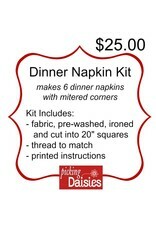 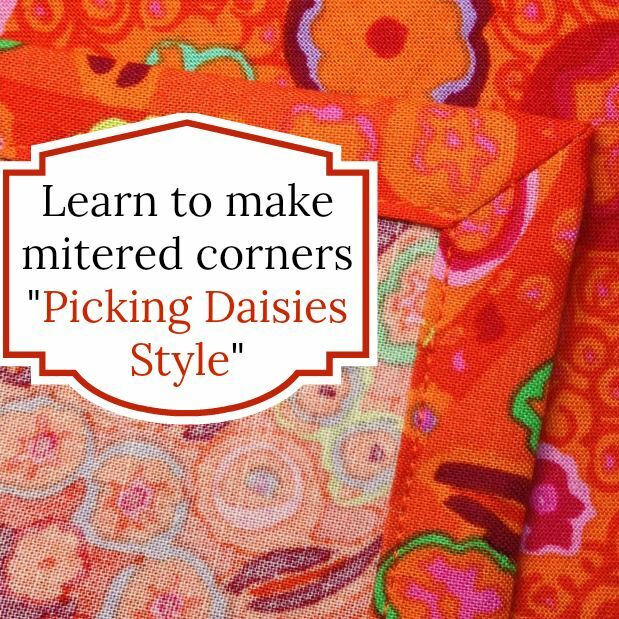 Each dinner napkin kit makes six 18” square dinner napkins of the same fabric..
We also have “Tool Kits” which are sold separately. 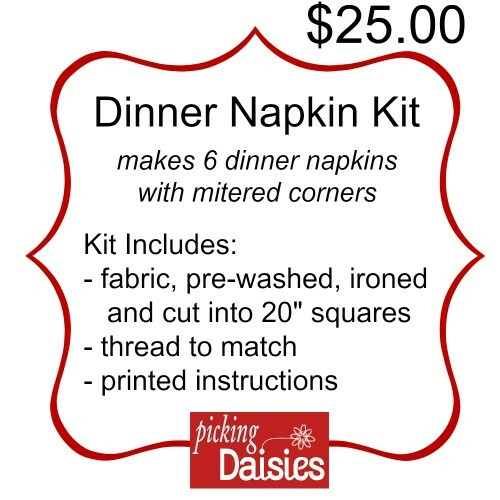 Please look at the selection of dinner napkins we have available on our website, and on the confirmation page of online checkout, there is a option to include a note or special instructions. 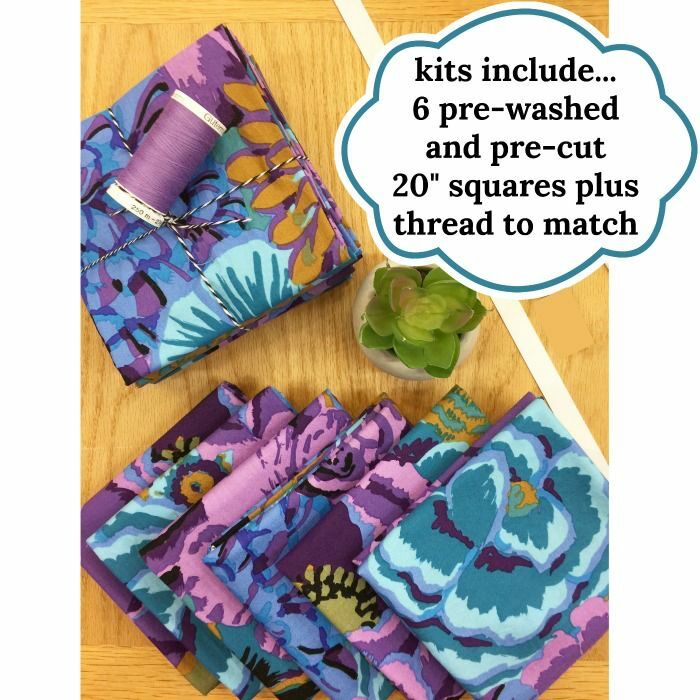 Simply indicate your fabric selection by name and we will confirm back to you prior to starting your order. 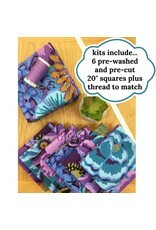 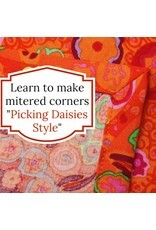 And don’t worry, if you forget to fill in your fabric selection, we will be contacting you right away to get it!